Links may not work on mobile. Please access our YouTube or Vimeo channels to view directly. Tom Hignite's Home Imaginators to Re-Air with New Material! Starting Soon! 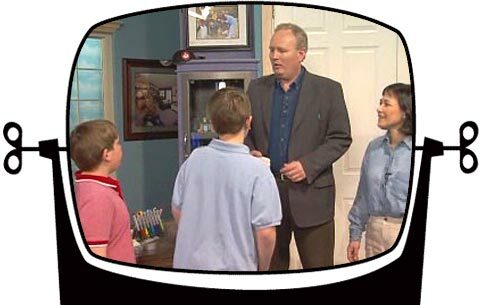 Tom Hignite’s Home Imaginators Re-Air each Saturday mornings at 11am on Channel 24 with new scenes added. If you just can’t wait then please view the original versions below! Join Tom and the family as their very first special takes you on a creative journey to see a whole bedroom made of drywall, unique play spaces under and over rooms and a host of design surprises! Special Guest John Sobeski shows new dry wall products. A quick lesson in stairs soon turns to Tom’s special dry-ice experiment to graphicly show you why mold could be happening in your walls. The “kids” show how thoughtful great room design has room for everyone. Special guests include Dave Osborne on energy efficient building and Karl Raimers talking about ideas in building curved walls! The nephews are taking a tour of the studio as Tom shows what he discovered during the crew’s trip to the International Home Builder’s Show. You won’t believe the many creative new home building ideas you will see in the studio theatre. Special Guest is Roxanne to show new Corian countertop ideas. The first of two parts! 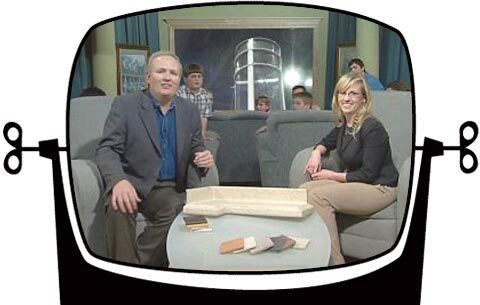 Tom’s creative crew’s trip to the International Home Builder’s Show continues in part 2 of this innovative potporri of far out ideas. Tom Also shows the Imaginators Round Room project and how a new “green” foam strip product could be the next big “miracle” in stopping noisy floors. Special guest Tim Trapp explains rough carpentry ideas. 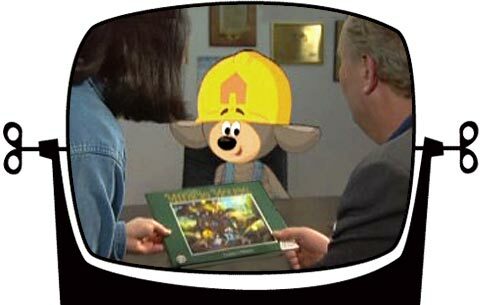 Tom and the Family flash-back to their interviewing process to find their animated mascot Miracle Mouse. 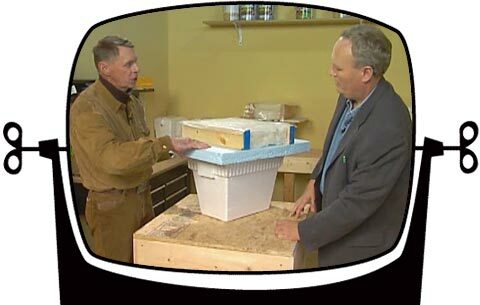 Then Tom and Nik take you along on a no-tippin taxi field trip to the big annual home show TOUR OF HOMES. See ideas of every kind including new ways to see wallpaper and the Frank Lloyde Wright inspired curved Wonderhouse! The first season’s final show ends with a creative “bang” as Tom does a one man show of some of the most elaborate rooms ever created. See the 30 foot circular domes great room. 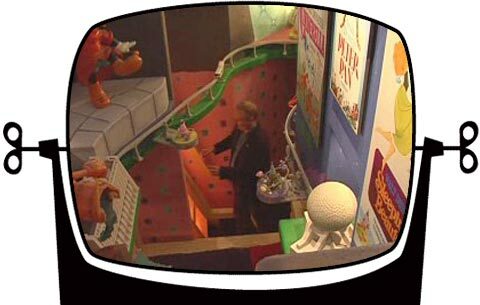 Then, see how the Imaginators created a 2 story Disney tribute bedroom , a moving theatre, and even a glass floored theme park bedroom. Our creative Finale!